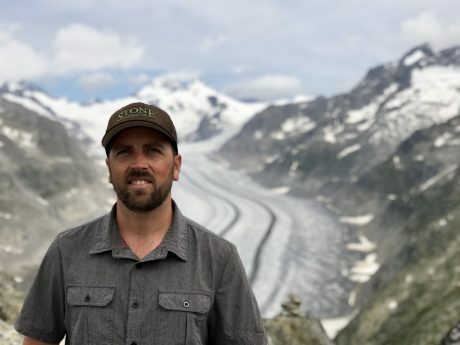 Dr. Thomas Colby is a Visiting Assistant Professor in the Department of Earth Sciences at the University of Arkansas at Little Rock. His research interests focus on using a variety of techniques to investigate and understand the timing, structure, and evolution of collisional mountain building events in the geologic record. Currently, he is working on projects in the western United States and Sardinia, Italy. Dr. Colby received his Ph.D. in Geosciences from Boise State University, his M.S. in Geological Sciences from San Diego State University, and his bachelor’s degree in Geography from San Diego State University.